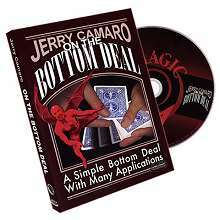 A fantastic new version of the Monte trick with three cards. Every time the spectators will fail to find the black card among the other cards. And a killer ending that will leave the baffled! 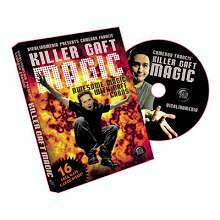 Includes instructional DVD and special cards.